Getting the right prescription for your Aldine Westfield eyeglasses or contact lenses is an important part of good eye care. But seeing clearly is just one part of your overall eye health. It’s important to have regular eye exams with an Aldine Westfield optometrist whether or not you wear eyeglasses or contacts, and even if your vision is sharp. 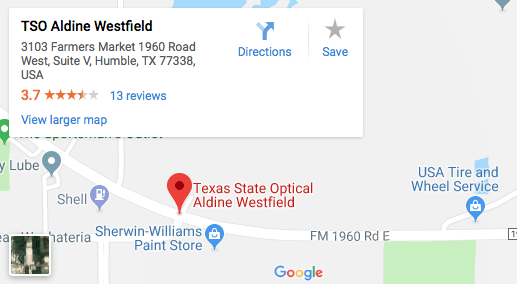 The Aldine Westfield eye doctor at Texas State Optical – Aldine Westfield believes in looking at the big picture when it comes to your eye health, so we take the time to get to know you, your eye care history and your vision needs. Our Aldine Westfield eye clinic employees advance technology to help give a comprehensive eye exam that can detect symptoms of red-eyes, eye infections, and medical eye conditions. 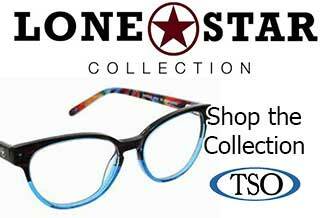 We also offer a great selection of affordable eyewear to meet every price and style preference. 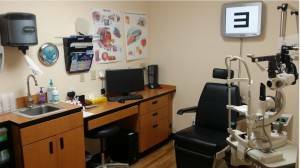 Back to School Eye Examinations are being offered now! Whether you have a young elementary school-aged child, middle or high schooler, college-aged or attending graduate school, come to see us before classes begin for your Back To School Eye Exam! Dr. Mark Richardson knows that getting the right prescription involves balancing several factors, including clear eyesight, visual efficiency and your ability to process visual information seamlessly. Whether you need a routine eye examination, eyeglasses fitting or treatment for eye disease (such as glaucoma or macular degeneration) or eye surgery (such as LASIK or cataract surgery), our optometrist will provide you with the best care, advice, options and follow up. 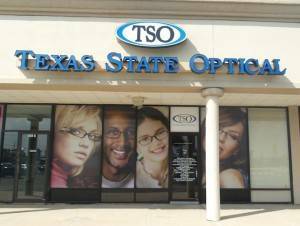 We take Walk-Ins so you can come in if necessary for an eye exam without a prior appointment at our convenient location. Schedule an appointment with our Humble optometrist to see how we can help you get the best prescription for your eyes. 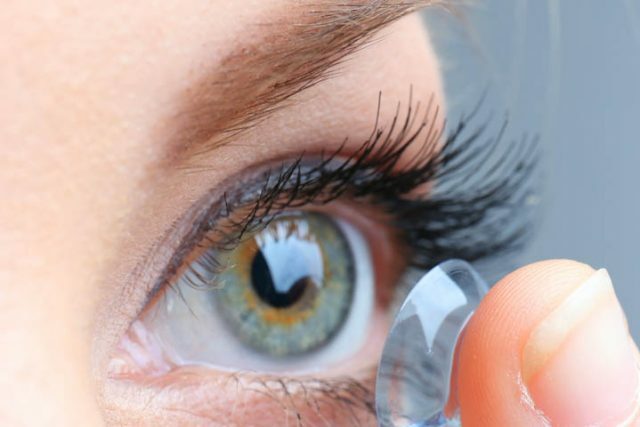 Q: What are the best type of contact lenses ?